There are a couple reasons many bachelor pads still look like a college dorm and most of those reasons fit in a wallet. It's hard to find quality furniture options that are cheap enough for a starting out budget, but here are some good mid-century modern options for your consideration. And what's more, they're all under $200. We love a bold, graphic wall treatment - whether type-based, a mural, or ever-changing chalkboard design. There are some things that just make me stop and stare. 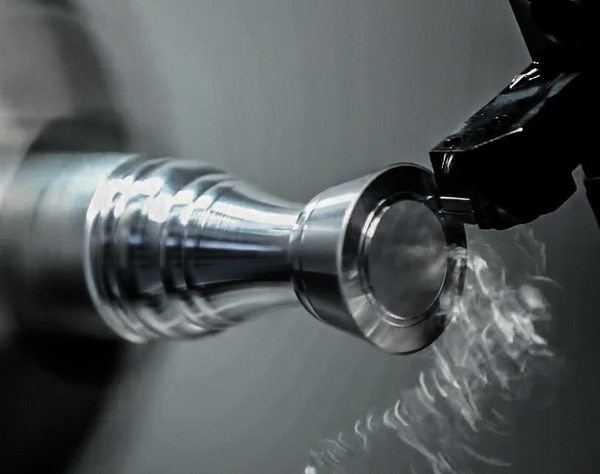 If you're like me this video of a CNC lathe crafting a chess piece from a metal blank is about 4 minutes of mesmerizing relaxation. Being a diehard maker at heart, this video makes me happy. Dads sure do seem to have a love/hate relationship with their yard work. 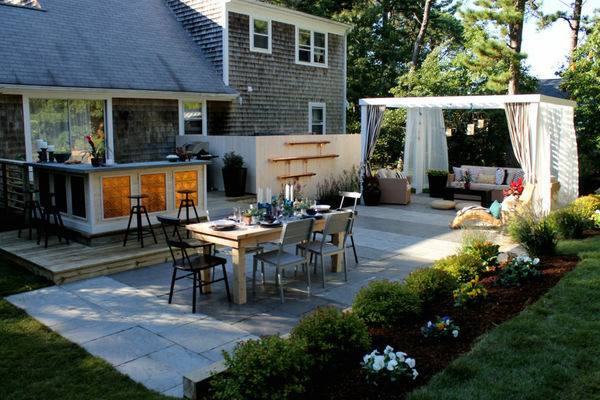 If you find yourself falling further on the 'hate' end of the spectrum with how much effort you're having to put in, check out these 17 Ideas to save you time and keep you enjoying your yard instead of working for it. If you're going to take a soak, it might as well be in an amazing tub. 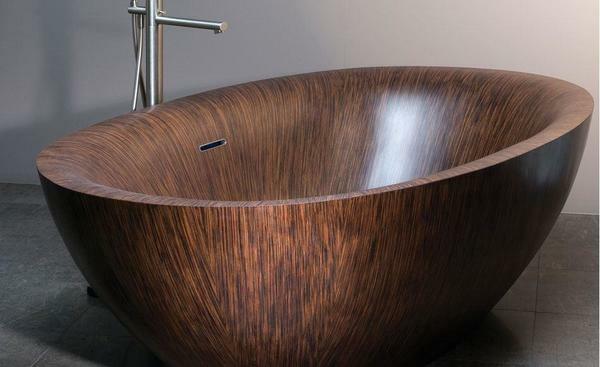 Check out these amazing veneered wooden tubs that would gold plate just about any bathroom. One of the worst parts of a bike is the chain. It's loud, greasy and has ruined quite a few pairs of my jeans. 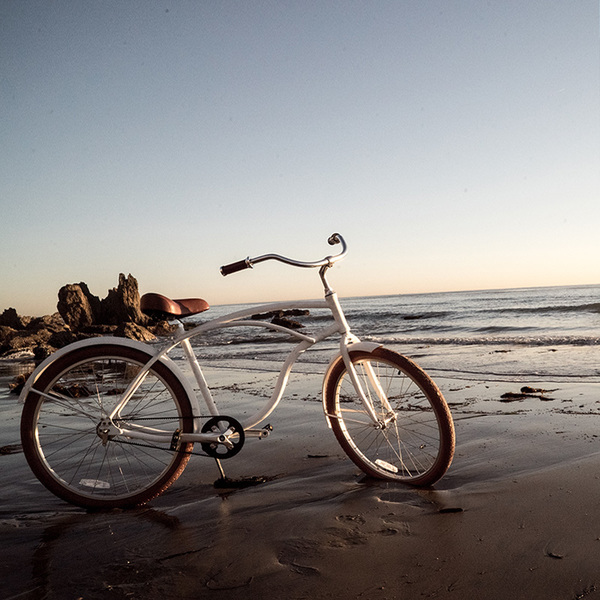 If you're looking for a better way, try a belt driven bike. Back when I wanted to be an astronaut (just kidding NASA take me now I'll do anything), my mom gave me a space pen that somebody had given her and it was SO cool. Besides being able to write upside down, I loved the design of the sleek little guy and the connection I felt with my gravity-defying heroes. The history of their design is quite the little story, recently featured by Cool Material. What Made The Aeron Chair An Icon? The Aeron, named after the Celtic god of war combined with aeronautics and aeration, is perhaps the most ubiquitous office chair ever produced. 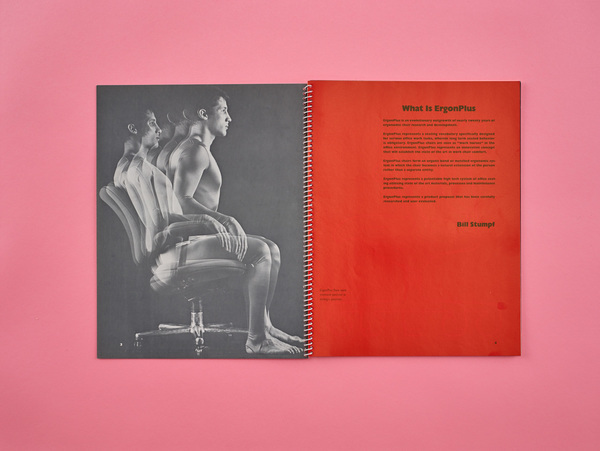 Initially created as a breakthrough in ergonomic design by Don Chadwick and Bill Stumph for Herman Mailer, the Aeron was so successful that its image was quickly co-opted by the dotcom bubble and associated with 90's web startup corporate excess. Even before its initial unveiling in 1994, the Aeron chair had already been acquired the Museum of Modern Art for its permanent collection. Why? Weekend project? On a Thursday? Yep, and for two reasons: one, I'll be out of town tomorrow, doing a weekend intensive course and dive program to get my SCUBA certification. But two, and most importantly, this storage headboard project is exactly the sort of thing you could put together in a weekend. 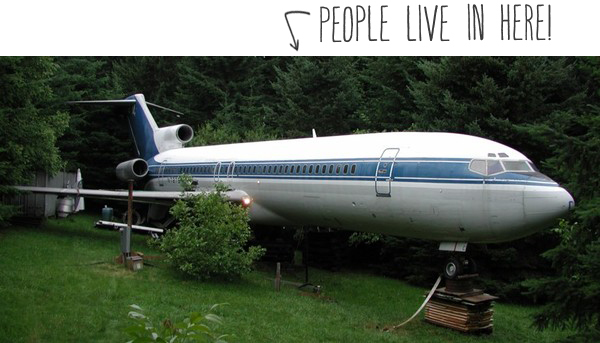 Forget Tiny Homes -- How About A Renovated Airplane? Tired of staring at the same boring face cards every Friday night? 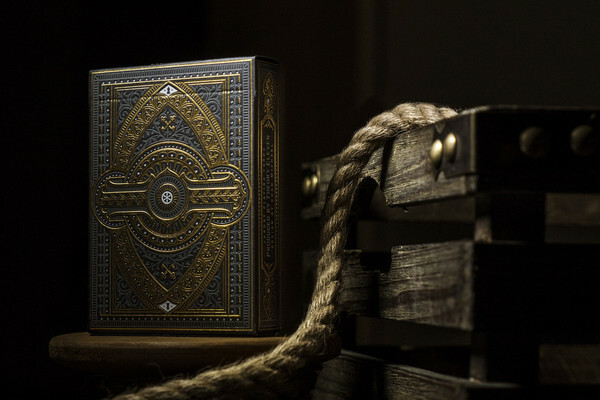 Upgrade that deck with some much more compelling designs. They may not help you bluff any better, but at least you can give up that ante in style. 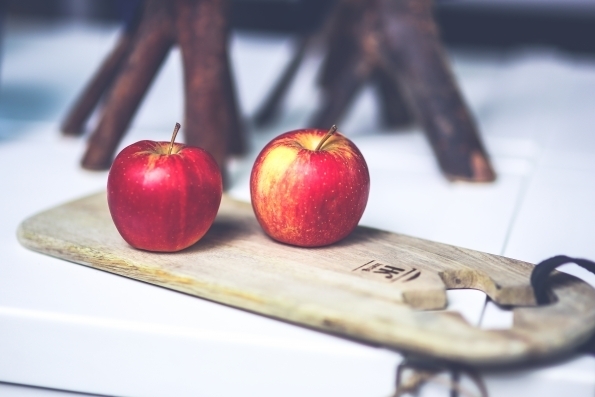 This is the Minotake bamboo spatula. It's amazing, and a good reminder that there is always room for more good design in the world, even on products that have been made and used for thousands of years. 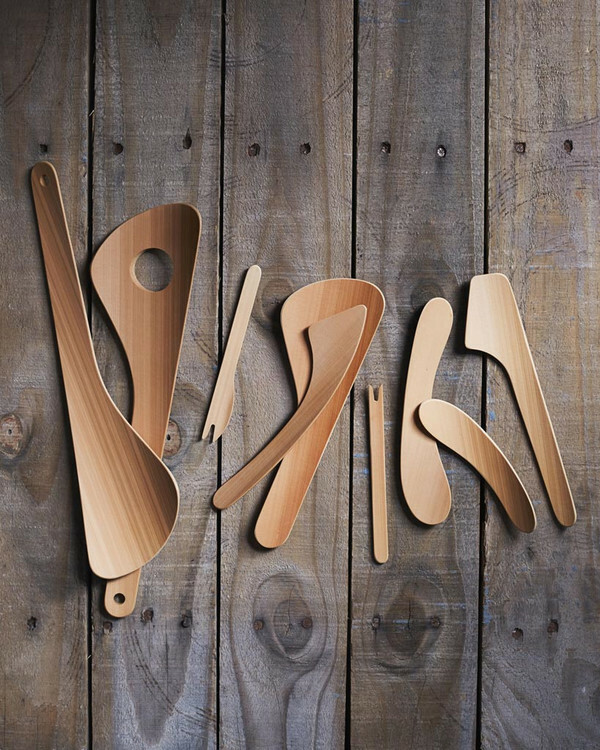 The series was designed by Makoto Koizumi and made by Japanese bamboo artisans Kohchosai Kosuga. Yours for a very reasonable $33.